It’s easy to slurp down a dozen oysters without a thought as to where those bracing bivalves originated or how they made the trip. 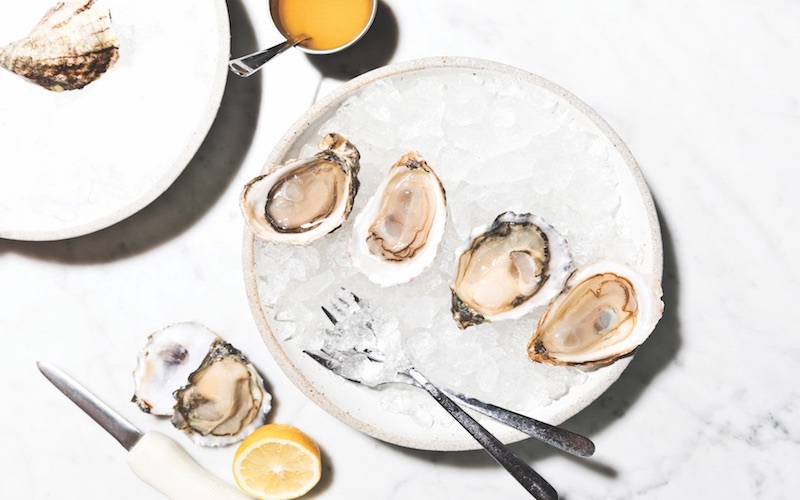 Southern California isn’t known as an oyster hot-bed (yet, at least), which means those Belons, Naked Cowboys, and Kumamotos are most often flown in to stock L.A.’s best raw bars. As for Atlantic or Pacific? It’s not exactly Biggie versus Tupac. Each region offers unique flavors, so go by taste rather than geographic allegiance. Here are four varieties to try, selected by the city’s master shuckers.